Some new findings dealing with e-cigarettes are shocking to criticizers. Globally, roughly 3.1 billion people are smokers. Unfortunately, this extreme number results in about 6 million smoking related deaths per year. Looking at the UK only, there are roughly 80,000 smoking related deaths each year. Adding to that troubling fact, for every one of these 80,000 deaths there are approximately 20 more smokers who are suffering from diseases triggered by tobacco use. This leads to around 450,000 admissions to the hospital every year. This is a main leading cause of death as well as one of the few that can be avoided, or if anything, better maintained. 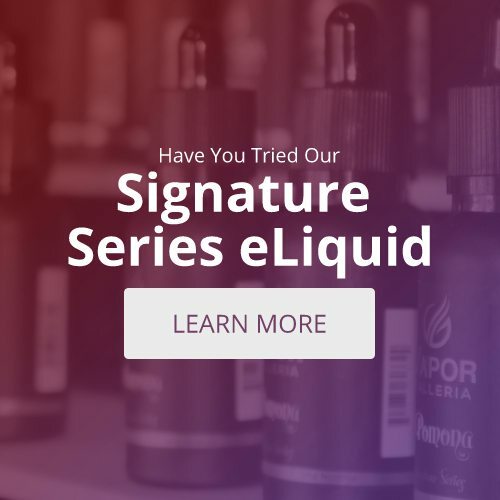 Considering that e-cigarettes have become so popular, numerous efforts have been made to stop the e-cig hype. Opposing people and opposing organizations have attempted to do this by increasing taxes on them, banning marketing and advertising of them, and also have tried to firmly enforce smoke-free work environments. Focusing on the United States, the long-term effects estimate that there will be a 10% reduction in smoking by 2030. Yes, this is a positive projection but this scenario still leaves millions at risk when there is other more efficient ways to quit smoking cigarettes. E-cigarettes still continues to get more evidence supporting its numerous benefits. Out of the 2.1 million British adults who currently are using e-cigs, roughly one third are former cigarette smokers and about two thirds still smoke as well. This new evidence silences the idea that young adults are experimenting with e-cigarettes due to their popularity. It turns out that they are almost exclusively used by either current smokers or past cigarette smokers. The FDA recently announced that they plan on regulating e-cigarettes as tobacco products. Keeping this in mind, the positive findings that came from smoking e-cigarettes should still be noticed in order to at least have a healthier option for cigarette smokers. It is already believed that before 2100, there will be a billion tobacco related deaths. E-cigarettes give smokers an enjoyable option to change that horrible statistic for the future.